I'll pass this on to D-Link for review. Thank you for the information. If you have devices like printers and such that don't need much internet access or router management, use static IP addresses out side the routers default DHCP IP address pool. Tried to add new DHCP reservation/name to the list and no luck. I still get the same error as before. Did you have some reservations set already and how many or just let everything go then come back and try to add something? I just tried to add some reservations and was able too however my routers as rebooted several times last evening. Are you naming some of the devices with static ips? Saw on your reply #12 that the multiple devices sharing the same name resulted in a mix up. I believe I was naming some of my static devices long with setting reservations on others. I ran into this problem a few versions back and expressed to the admin at the time that we were running to the maximum exceeded message back then. Since then I have stopped doing that for the time being and giving names if there is a unknown host name devices found. 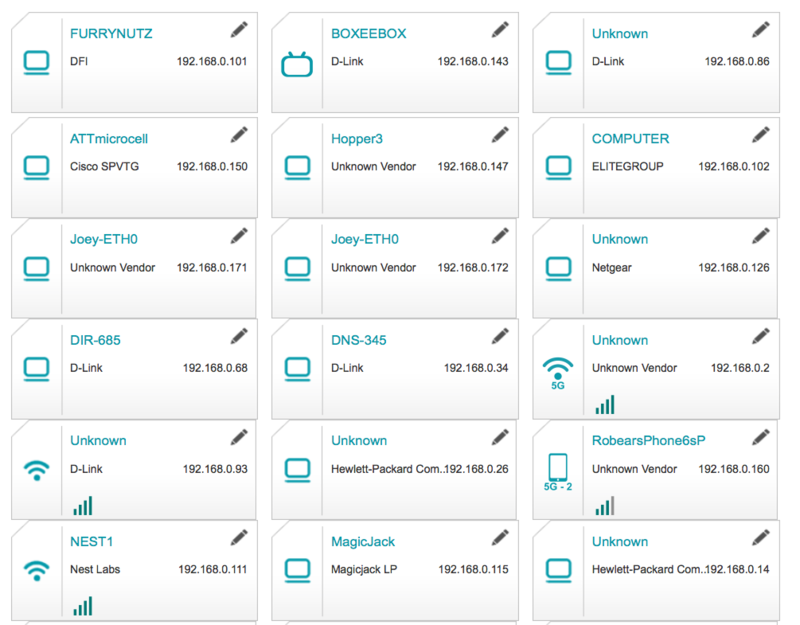 Currently I have 6 unknown host name devices in my list as I haven't had a chance to name them as of yet. I notice that some of the unknown names are devices that use a static IP address out side of the default DHCP IP address pool. Yes. I am naming devices with static IPs along with devices on DHCP. When I first bought this router, I added the DHCP devices first and then the static IP devices. I got the error. So after uploading the next firmware (the latest one from Canada), I added static IP devices first and then DHCP devices. After adding 26 static IP devices I tried to add the 14th DHCP device and it gives me the error. Every firmware I have tried up to this point always gives me the error. The max number of the reserved IP on the router is 24. Even if you just named a device without the ip reservation enabled, it is also seen as a ip reservation by the router. Name a device (without ip reservation enable) = IP reservation enable( without naming) = Naming a device with Ip reservation. 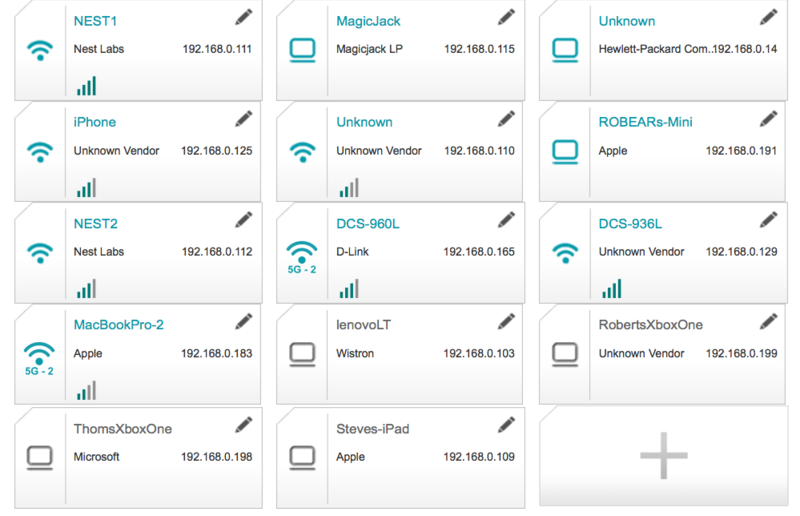 I have 42 devices on the network, I just have to accept the limitation on this router. I have some unknown devices and some duplicated named devices on the network. I have given up on testing of this router and just simply accept all the problems that come with it. At least the most important functions, connect to internet, Ethernet connection and wifi (not smart connect) are seem working fine. Thanks for posting about this and about your experiences. I've passed this on to D-Link support. This is under review. I hope that something can be done. well. After I have the router new firmware run for weeks, it finally failed for the first time. The router hung up/locked. The only light on was the power(green) and the internet (Orange), all other light were off. It was not possible to connect to the router home page via LAN. It was not possible to get connected with wifi. According to the wifi scanner apps on the mobile phone, the wifi signal was ON and OFF. I did not use smart connect. I ran a power cycle on the router and now seem OK. I will monitor it for a while. Should I create a regular power cycle schedule with this router? This Dlink TOP END router really kill my image with them. Can anyone suggest a way to monitor/test the wifi signal. I use my phone to listen to the internet radio streaming. From time to time, the streaming was broken. I always suspect this router wifi is NOT reliable. That is why I use LAN for IP cameras as much as possible. Someone may said it was problem with the streaming apps. Did you have the wifi radio output set for High or Medium? What all did you have connected to the router when it seems to hang? Was both wireless and wired connections inaccessible? Sorry my mistake, white colour on power, red on internet. All output power are high. I woke up in the morning trying to get my phone connected to the wifi, then I noticed the problem. According to the phone wifi setting, i can see the wifi SSID (both 2.4Gz and 2 5GHz) But i noticed the SSID is on and off. Then I used a LAN connection to access the router home page and it could not be reach. I went to the router to check, I saw only power and internet LED light only. Both wireless and wire connections are inaccessible. After a power cycle, it seems ok now. I will monitor it for a few weeks. By the way, the QoS cannot be changed. Try setting wireless output to Medium and see if there are any changes.